Enjoy the sun WITHOUT the heat. 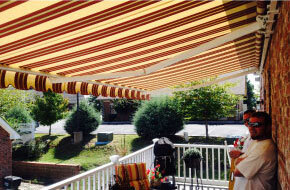 Awnings & Canopies Over Tennessee offers the best residential awnings that will keep you cool within your budget. 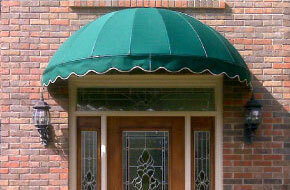 Reap cost savings INSIDE your home by installing an awning OUTSIDE! 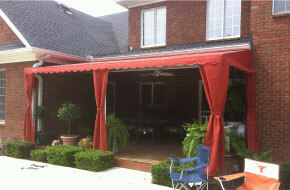 Call Awnings & Canopies Over Tennessee today at 931-980-9314. We provide service all over the middle Tennessee area.